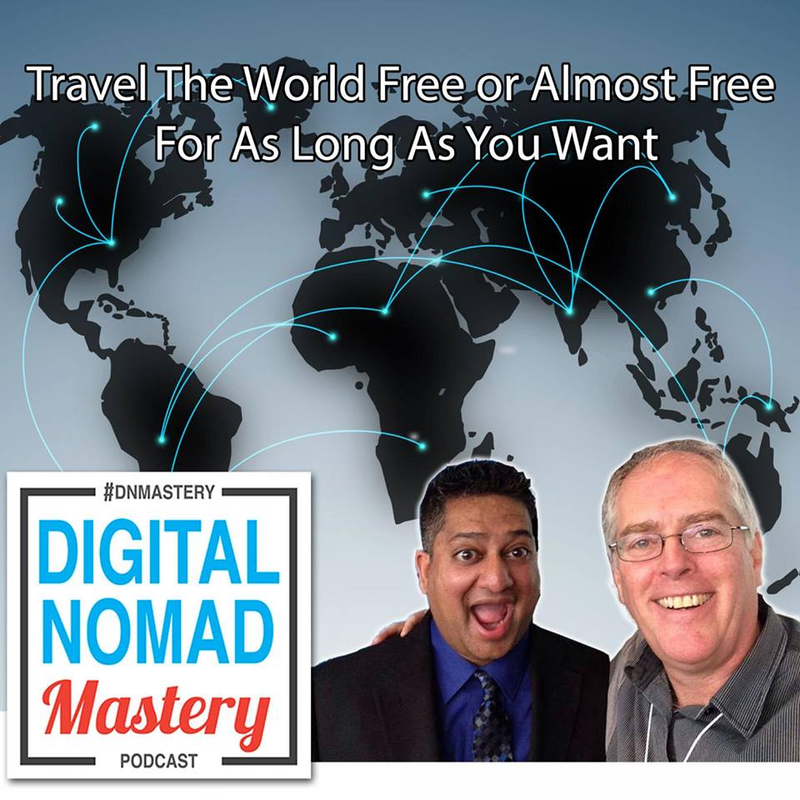 Simon Lewis joins us to talk about the life of a Digital Nomad. Co-Working Days is a community for Digital Nomads, Start Ups & Entrepreneurs around the world who want to meet up in different locations around cities or countries regularly to work together socially. Our communities meet up for productive co-working events. Podcast Storytelling Masterclass: Free today.